Schuylkill Paving Inc. is dedicated to creating successful partnerships and lasting relationships with our customers. Our relationships are forged through professionalism, integrity and anticipation of our customers’ needs. Each member of our team is dedicated to providing exceptional customer service through foresight, quality and innovation. In every aspect of the business, our paving company strives to meet and exceed industry standards, while maintaining a safe working environment. 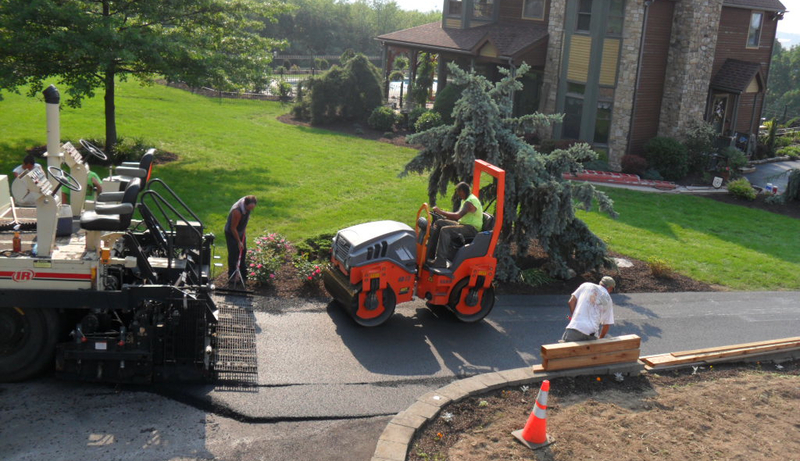 Schuylkill Paving Inc. strives to become the leading provider of asphalt-related services in our community. Integrity – Being honest and trustworthy in every situation. Quality – Providing the best possible finished product. Commitment – Giving 100%, no matter what. Efficiency – Doing the most with the least. Innovation – Thinking outside the box. Leadership – Setting the highest standards. Safety – Being conscious of the health and well-being of others.